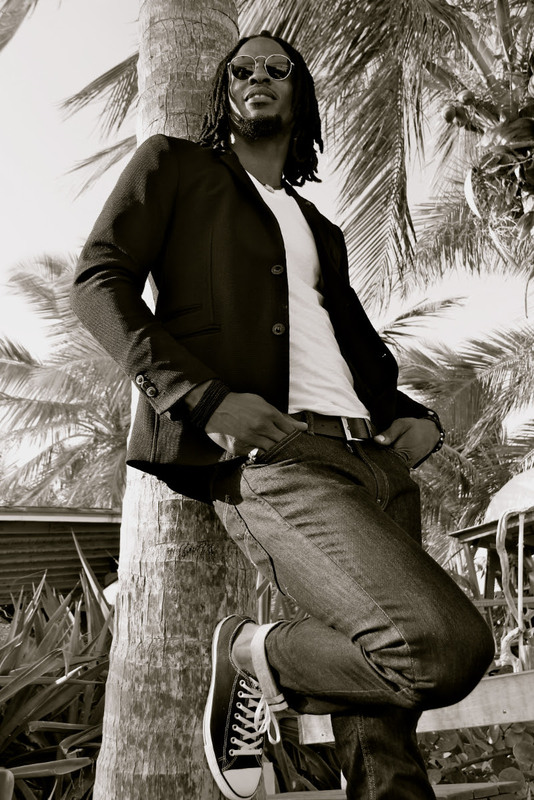 International Reggae Star Omari Banks hit single "No Point To Prove" featuring reggae legend Peetah Morgan will debut on Viacom Music's VH1 Soul this upcoming weekend. VH1 Soul is the premiere source bringing music lovers their favorite soul, neo-soul and R&B artists from the '90s, 00s and today. "No Point To Prove" video which premiered at a live streamed concert in Anguilla was directed by Kerro and produced by BigBankomusic and Keynote records. It was filmed in Kingston, Jamaica at familiar locations like Sabina Park, Jamaican newspaper The Observer and Down town New Kingston, the video features cameo appearances by Jamaican and West Indies crickets like Wavell Hinds, Carlton Baugh jr ,Tamar Lambert and Dave Bernaud JR, as well Reggae stars like Gramps Morgan and Dancehall/reggae Artiste Cecile. Produced by Omari Banks himself "No Point To Prove" is the lead single off "Move On" Deluxe Edition Album available worldwide.